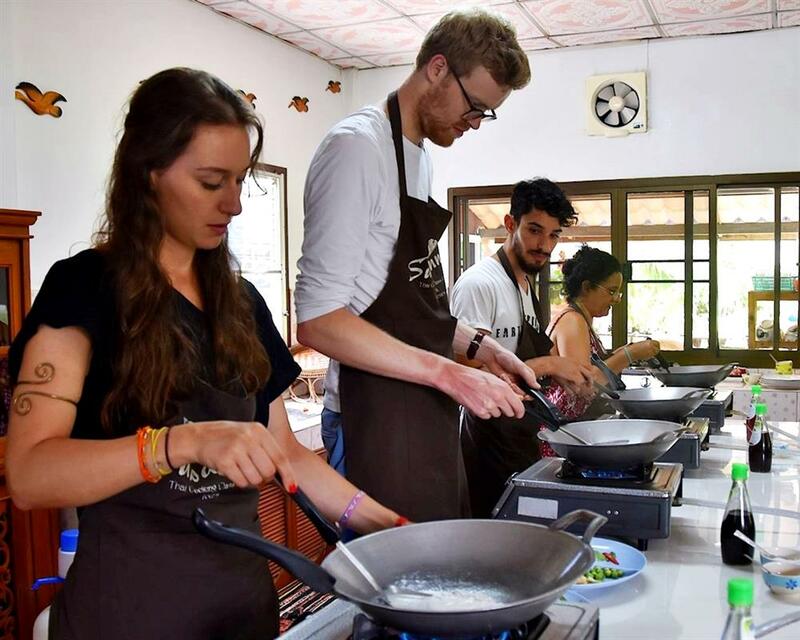 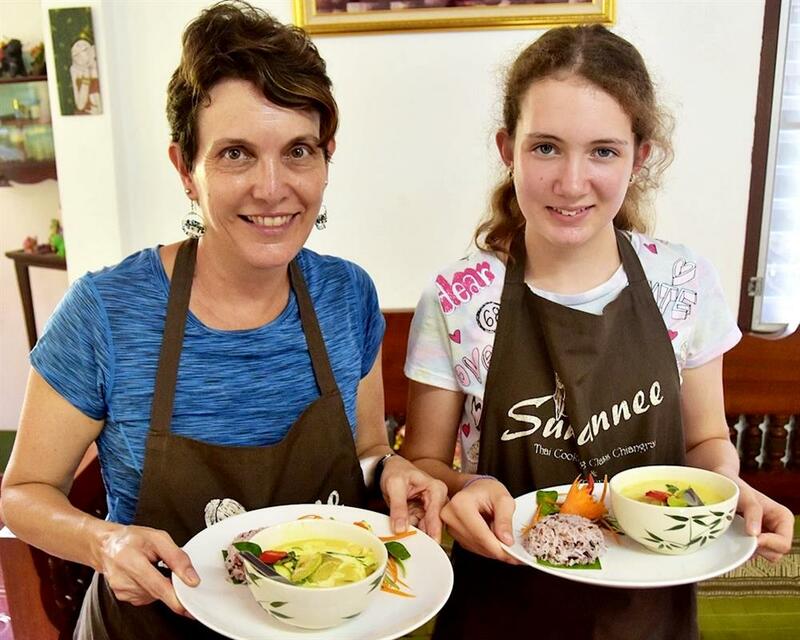 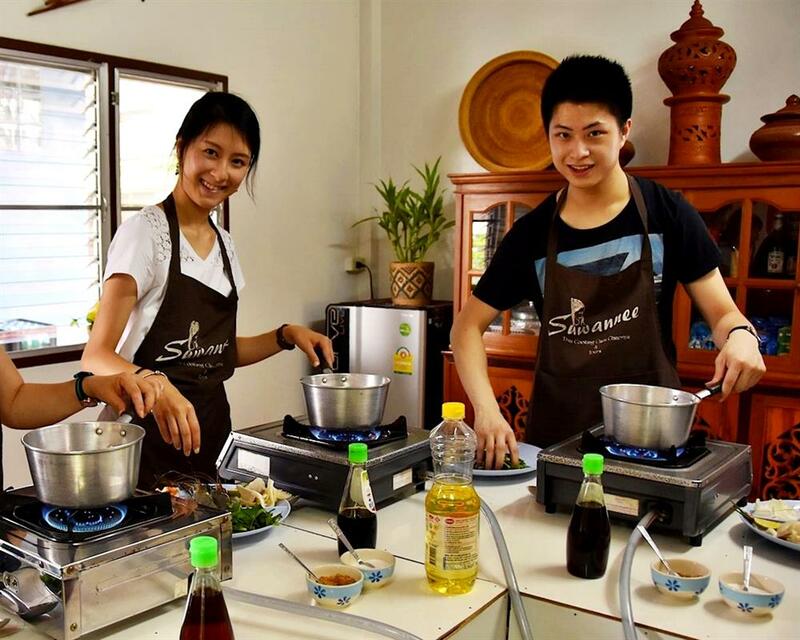 Suwannee Cooking offer a fantastic home from home environment to master the art of Thai cooking in a relaxed and fun way, and allows you to make friends and enjoy some serious culinary experimentation at the same time. 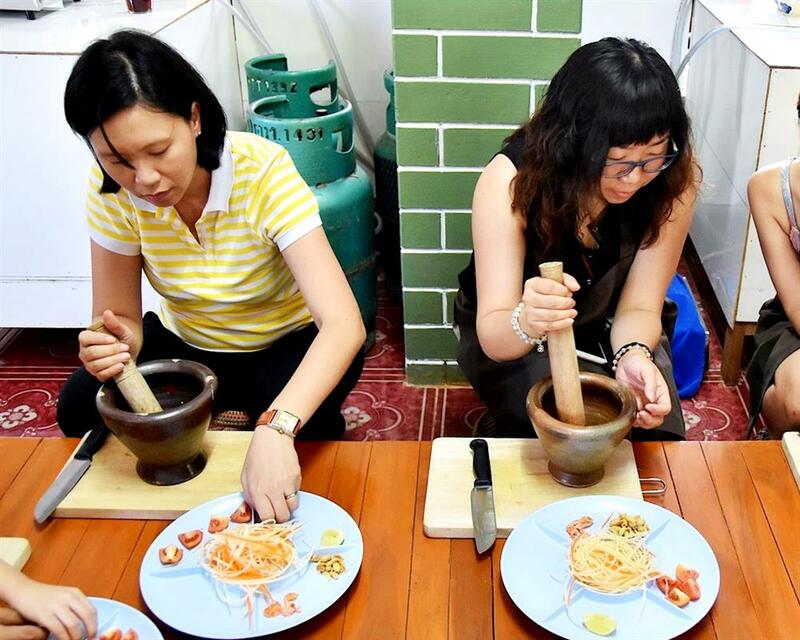 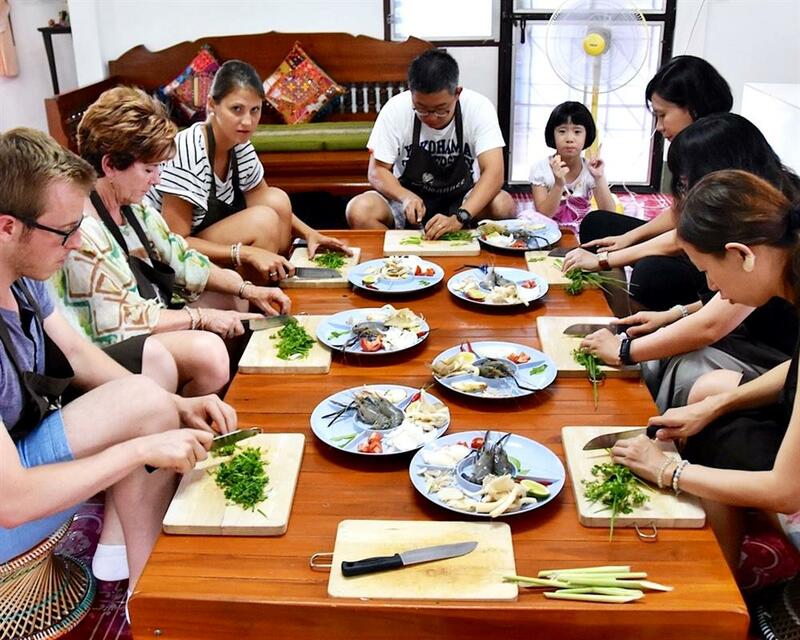 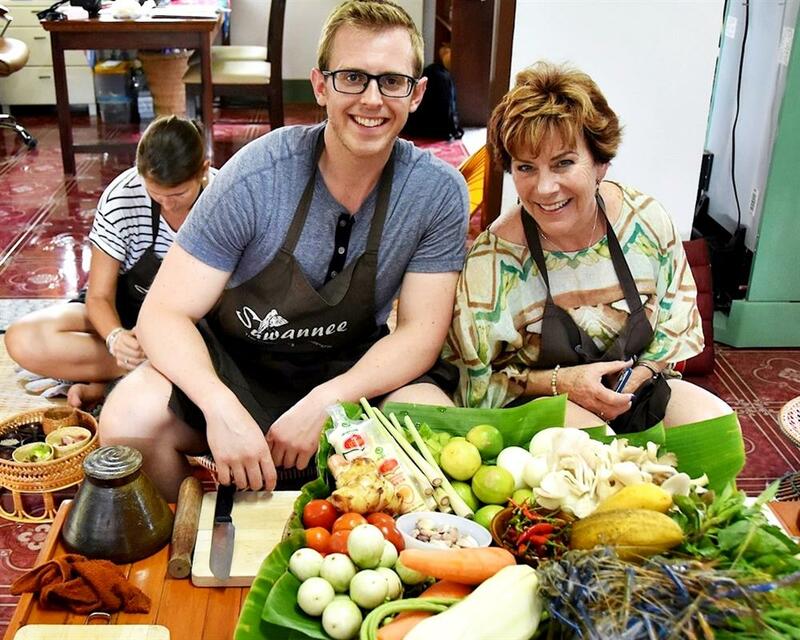 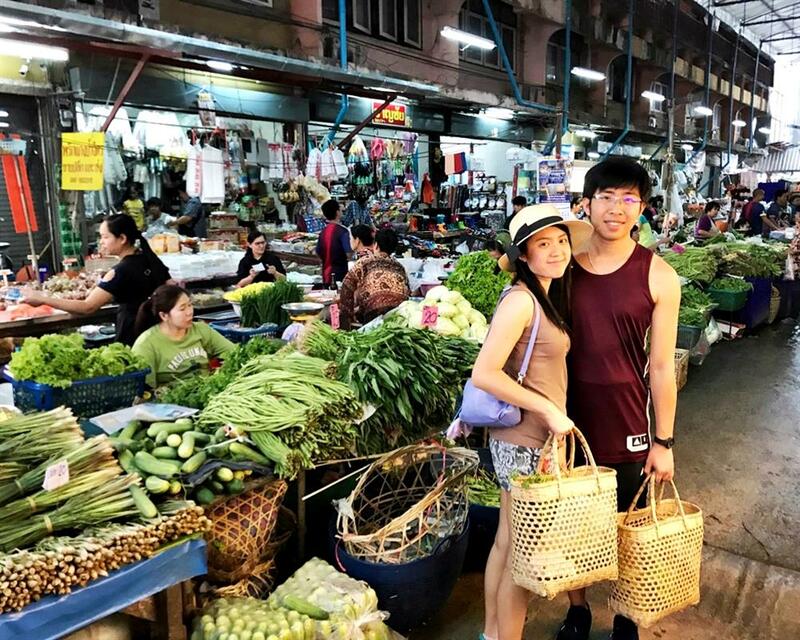 As part of your cooking experience, we also include either a market and food tasting tour to further enhance your understanding of traditional Thai ingredients and how they are prepared. 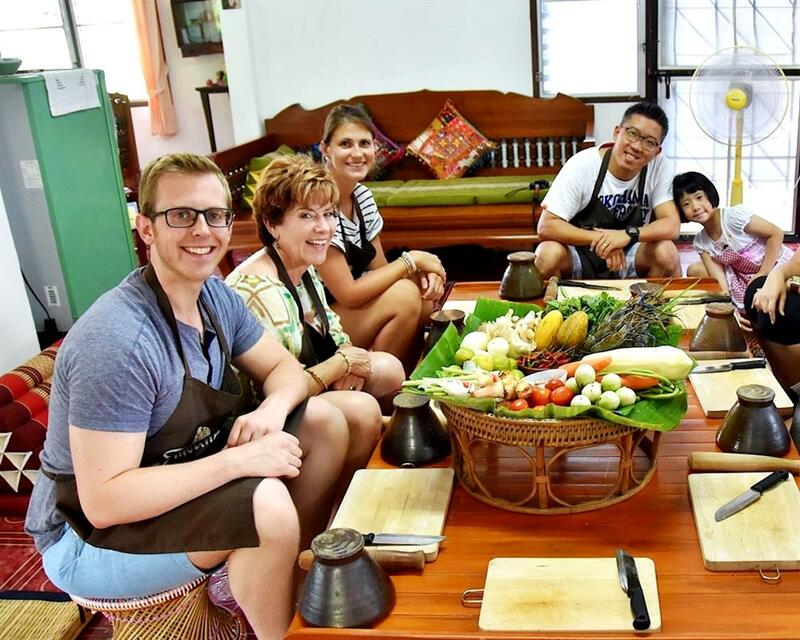 Each tour gives you a wonderful chance to nibble at the delicacies available, before rustling up some specialties of your own back at the kitchen! 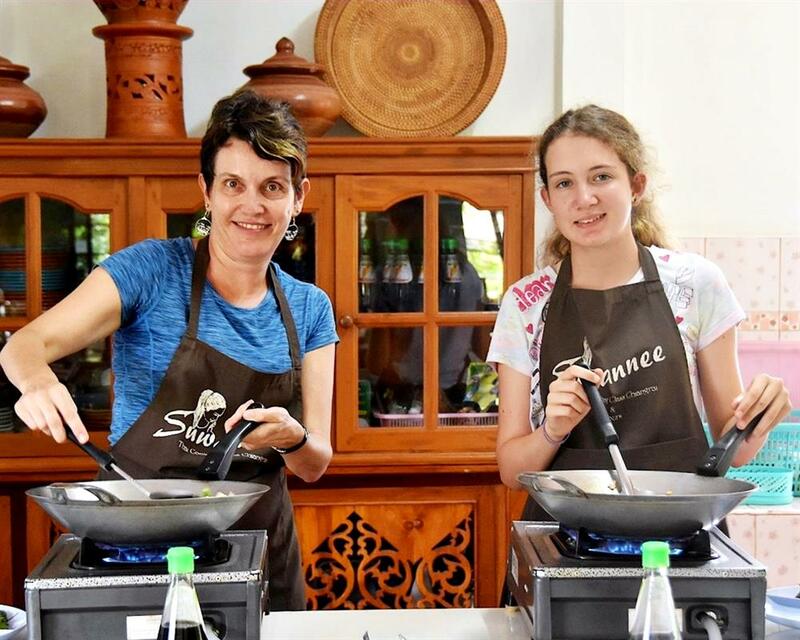 Age < 11 years old.